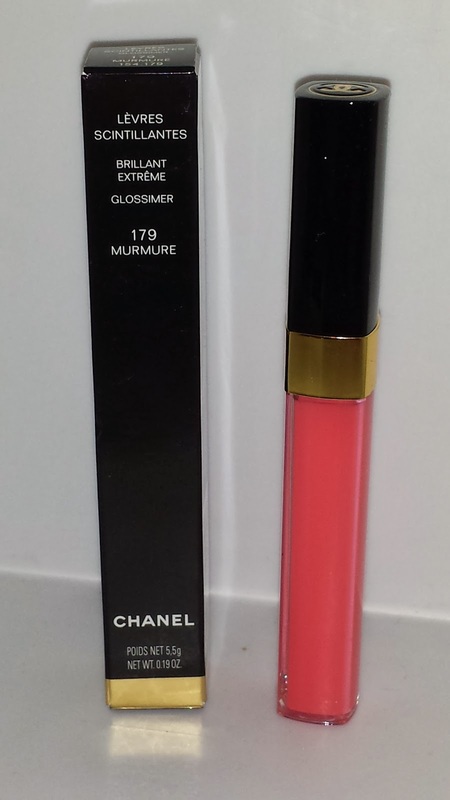 179 MURMURE was released with the Chanel 2014 Spring collection - Notes De Printemps. It is a creamy pink-ish coral glossimer. 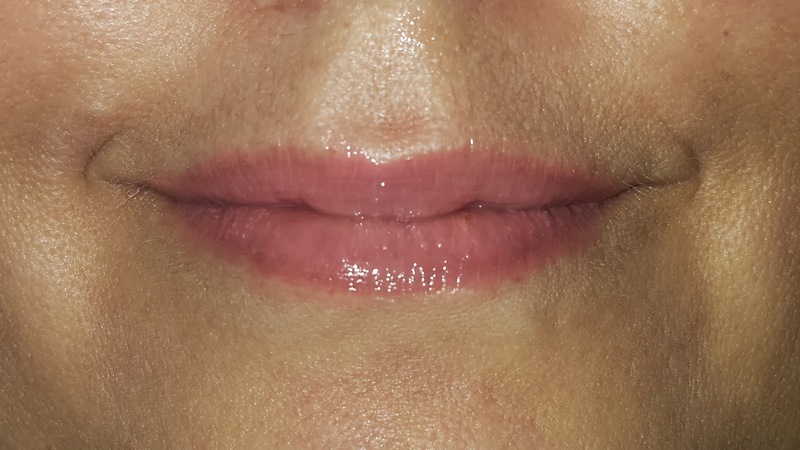 It doesn't contain any sparkle or shimmer - its just a creamy slightly opaque gloss. The formula for 179 Murmure is non-sticky but rather thick and extremely sheer when applied. I had to apply several layers just to get some color to show on my lips. Wear time for this glossimer was about two to three hours with some slight fading of the shine after about an hour. 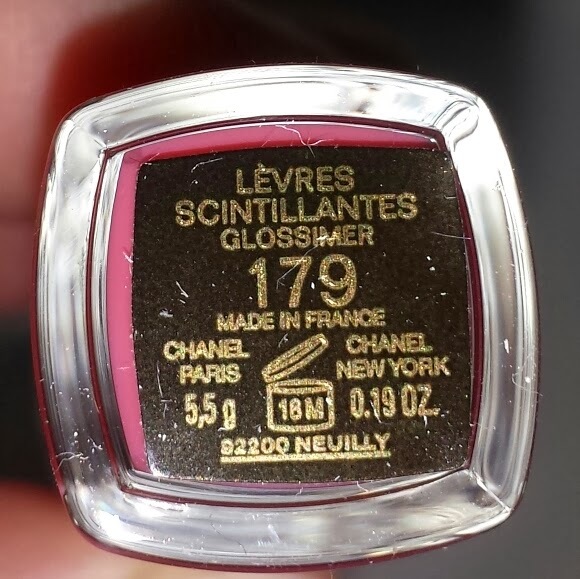 The glossimer currently retails for $29.50 USD and contains .19 oz of product.